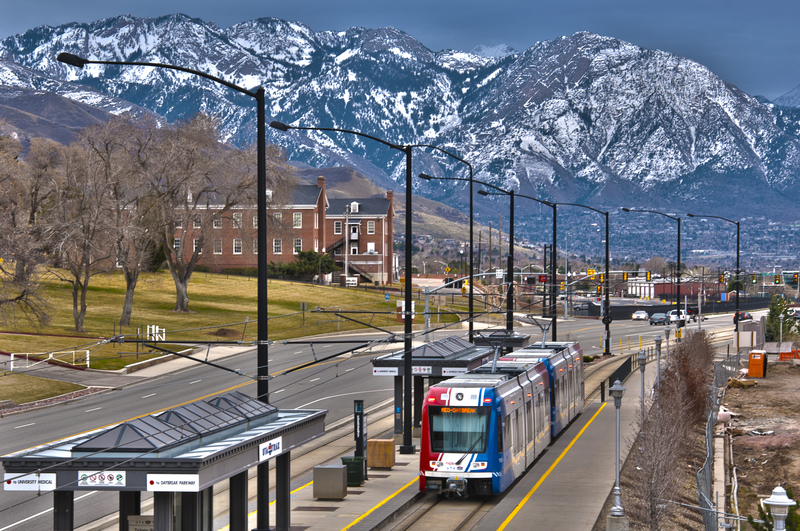 UTA operates commuter rail, light rail, streetcar, and buses throughout the Salt Lake City metro region. I’ve been working on an atlas detailing the evolution of UTA’s rail system over the last fifteen years, which can be viewed on Scribd or downloaded as a PDF (25 mb). Our bikeshare system started with ten stations in April 2013 and recently expanded to twenty stations throughout downtown Salt Lake City. The hours of operation are 24/7. 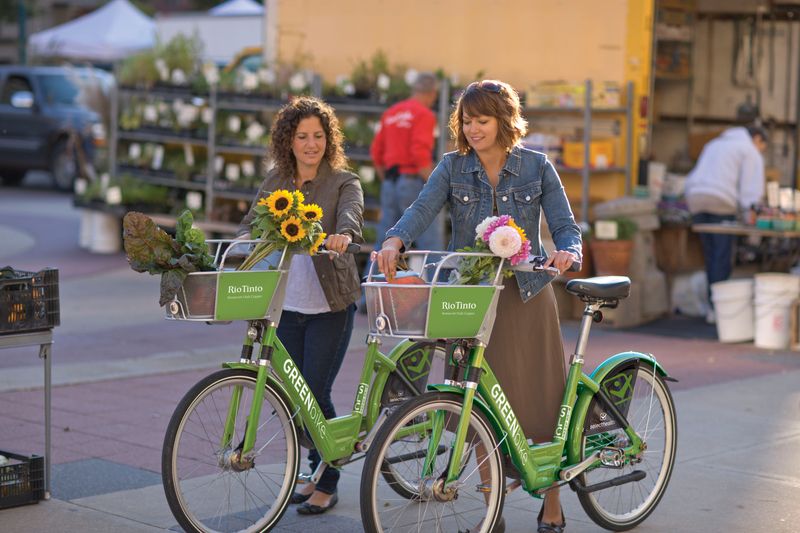 GREENbike also honors annual memberships from other B-Cycle bikeshare systems. 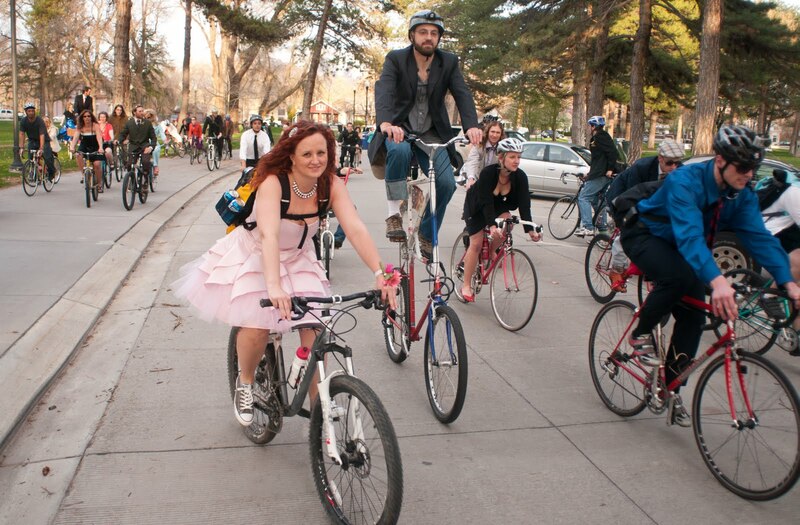 For more information on bicycling and a PDF map of bike routes, visit BikeSLC. Please note that taxis in Salt Lake City cannot be hailed and must be called! 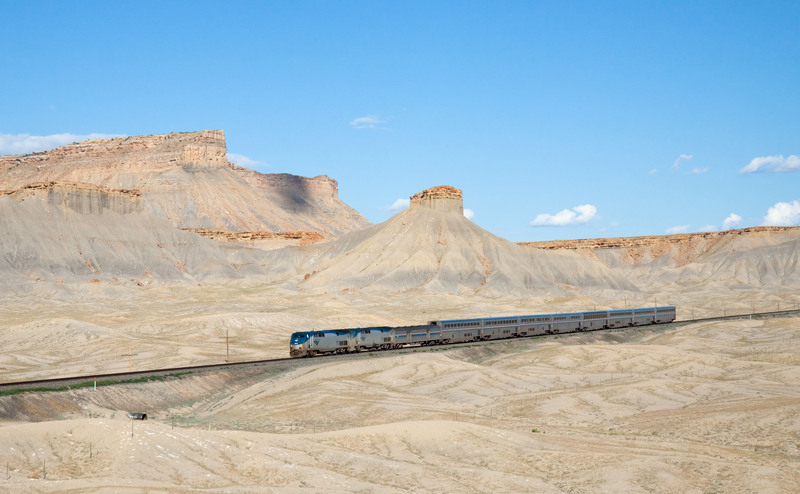 The California Zephyr serves Salt Lake City and Provo along its 2,438-mile journey between Chicago and the San Francisco Bay Area. Train 5 (westbound) arrives at 11:05 pm and departs at 11:30 pm. Train 6 (eastbound) arrives at 3:05 am and departs at 3:30 am. 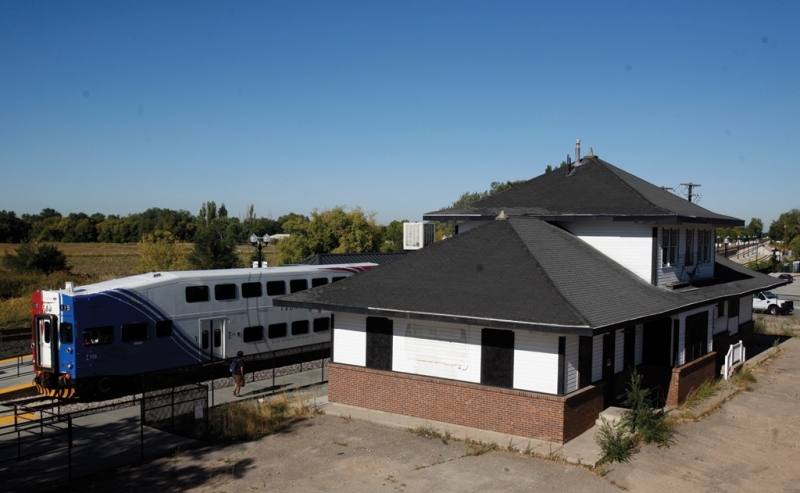 This has been the location of Salt Lake City’s Amtrak station since it was moved from the Denver and Rio Grande Western Depot in 1999. The modular buildings comprising the station were intended to be temporary. Train 5 (westbound) departs at 9:26 pm. Train 6 (eastbound) departs at 4:35 am. 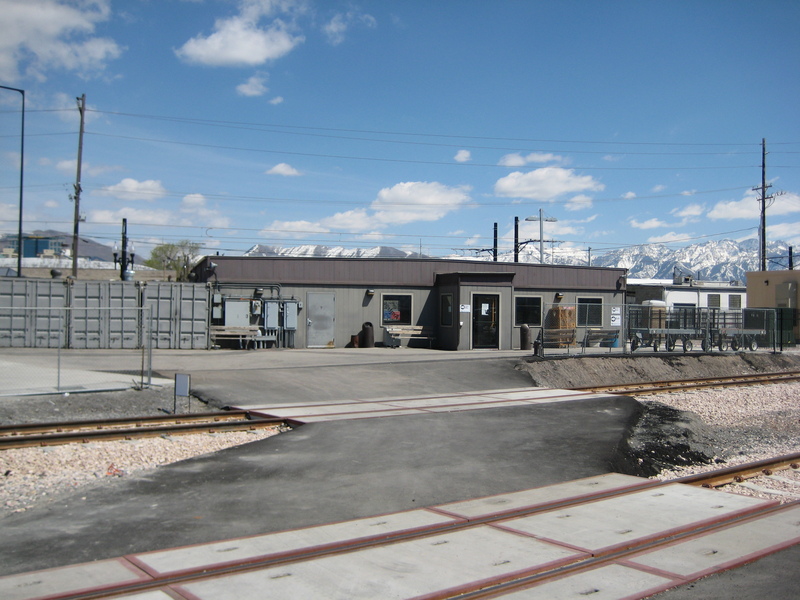 Prior to the station’s construction in 2002, Provo’s Amtrak station was a simple plexiglass bus shelter in a gravel parking lot. 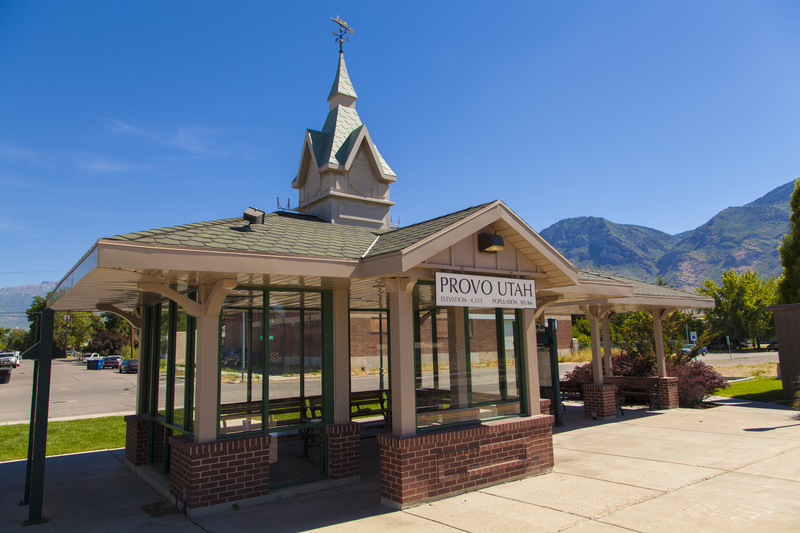 While the station offers no services, it is important to note Provo’s interest in providing Amtrak arrivals with a simple but attractive station. Our airport was recently connected to the rail system via the TRAX Green Line. Due to the hours of TRAX operation, please note that some early morning departures and some late evening arrivals will not be served by the TRAX Green Line. 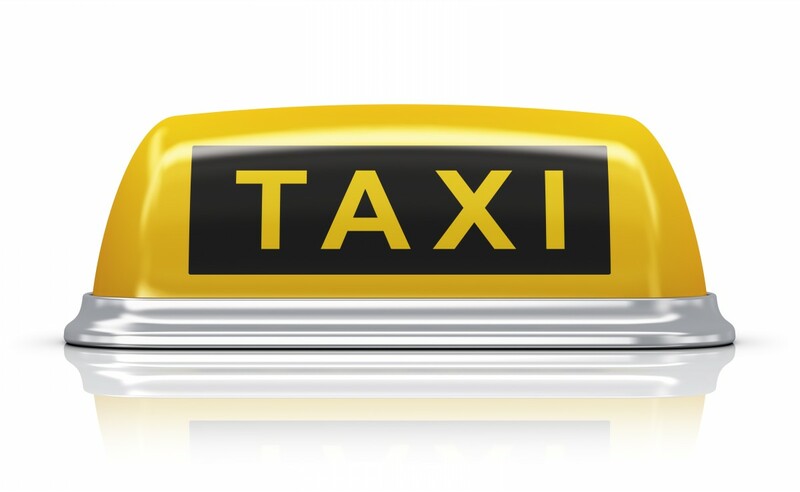 In those instances, please refer to the section on Taxis. 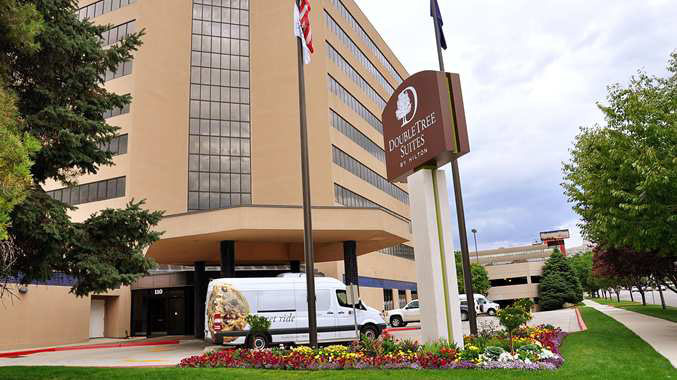 Our primary venue is located just south of downtown Salt Lake City. TRAX light rail and GREENbike bikeshare are located nearby. 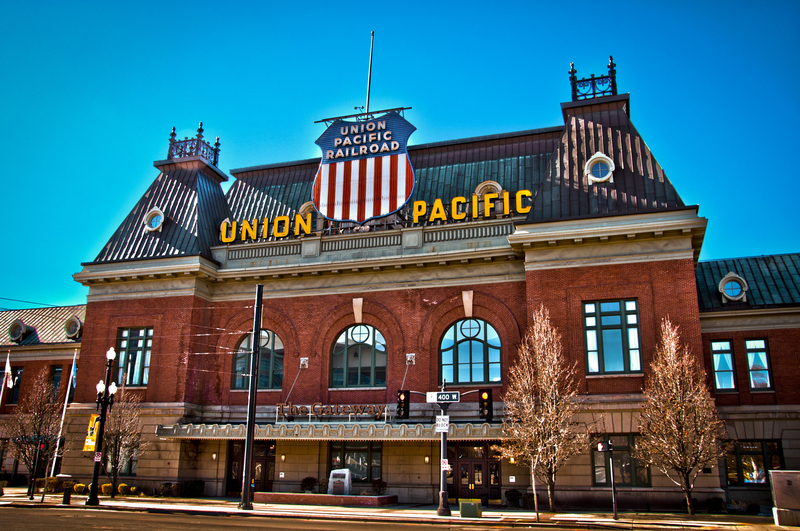 Salt Lake City’s Union Pacific Depot was completed in 1909 and was served by Amtrak from 1977 until 1986. The yard that once served the station is now the location of The Gateway mall. The historic depot can now be rented out for events. It is open daily from 10 am to 9 pm, except when it is rented out for events. 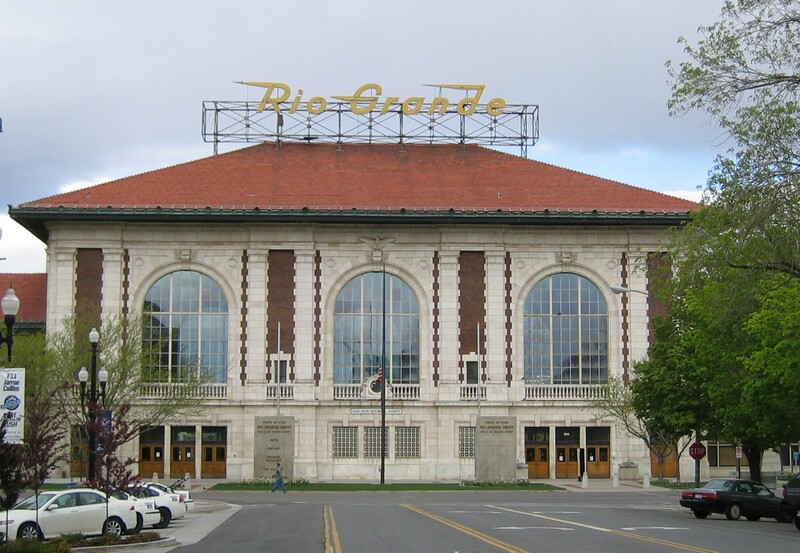 Salt Lake City’s Denver and Rio Grande Western Depot was completed in 1910 and was served by Amtrak from 1986 to 1999, when the rails leading to the station were removed. The historic depot now serves as the headquarters for the Utah Division of State History. It is open weekdays from 8 am to 5 pm. Ogden’s original Union Station was destroyed by fire. The station was rebuilt in 1924. 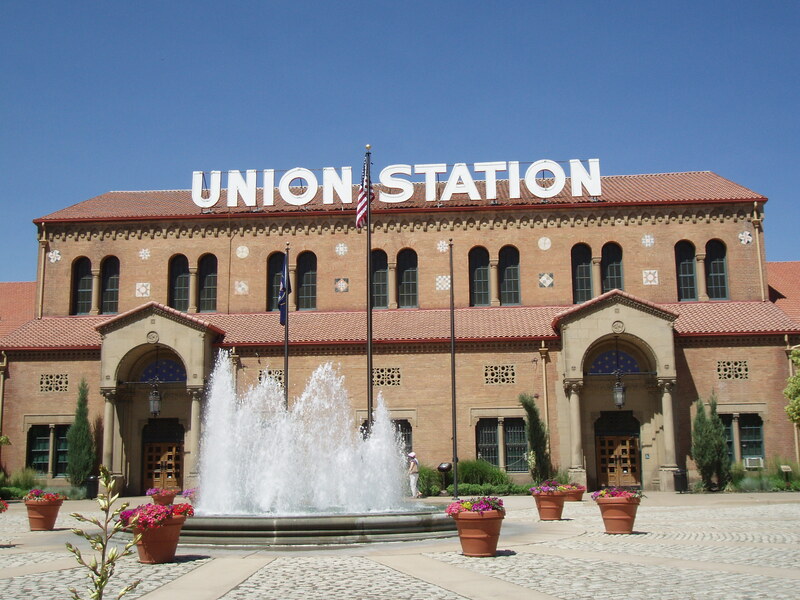 Union Station hosts the Utah State Railroad Museum and, unlike the two previously mentioned stations, still has rails leading to it. It is open Mondays through Saturdays from 10 am to 5 pm. The Layton Depot opened in 1912 and was in service until 1972. It is currently in the process of being renovated. 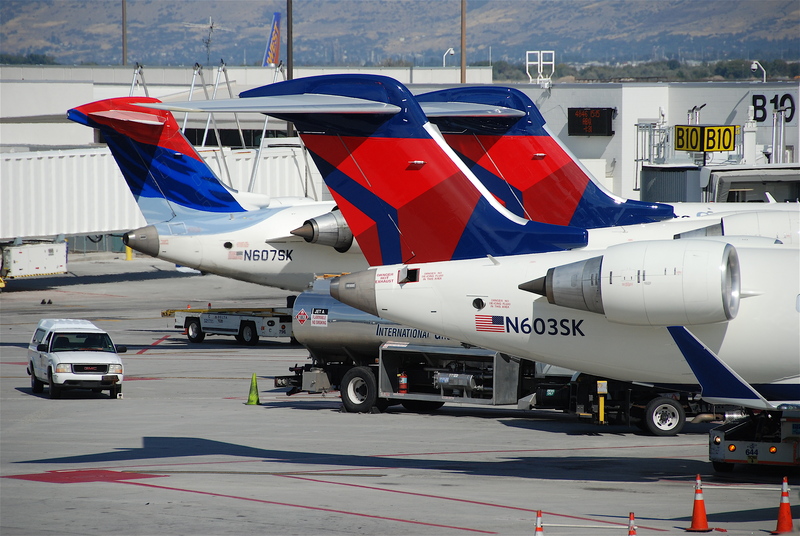 Utah’s most popular tourist attraction lies at the heart of downtown Salt Lake City. 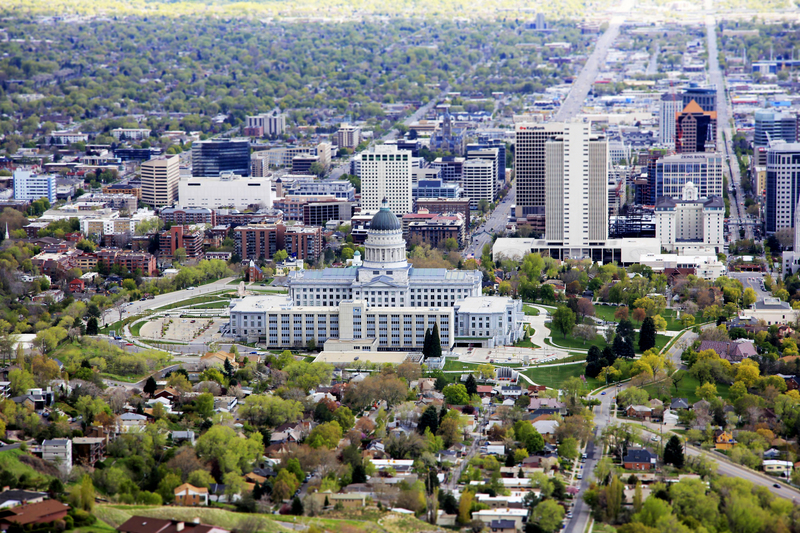 Constructed between 1912 and 1916 and extensively renovated between 2004 and 2008, the Utah Capitol is not only a beautiful building but also provides great views of the valley from its front steps. 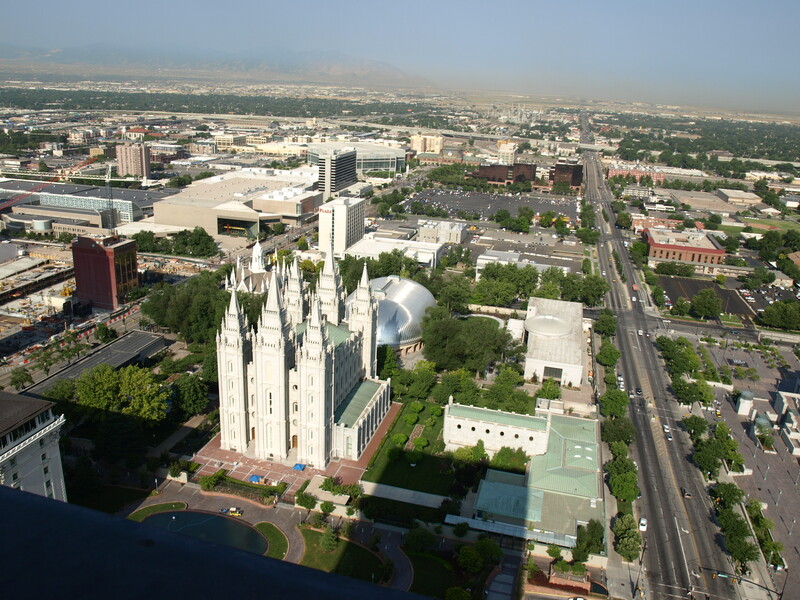 Salt Lake City’s City Hall, known to locals as the “City-County Building,” and Salt Lake City’s Main Library lie on blocks opposite each other and in architectural contrast. 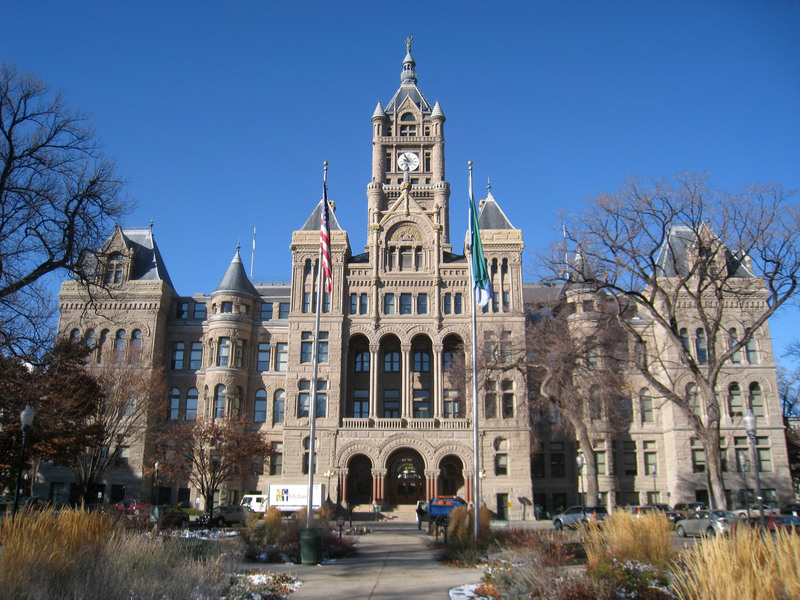 The City-County Building was constructed between 1891 and 1894 and was renovated between 1973 and 1989. The Main Library was completed in 2003 and is one of Salt Lake City’s most architecturally unique buildings. 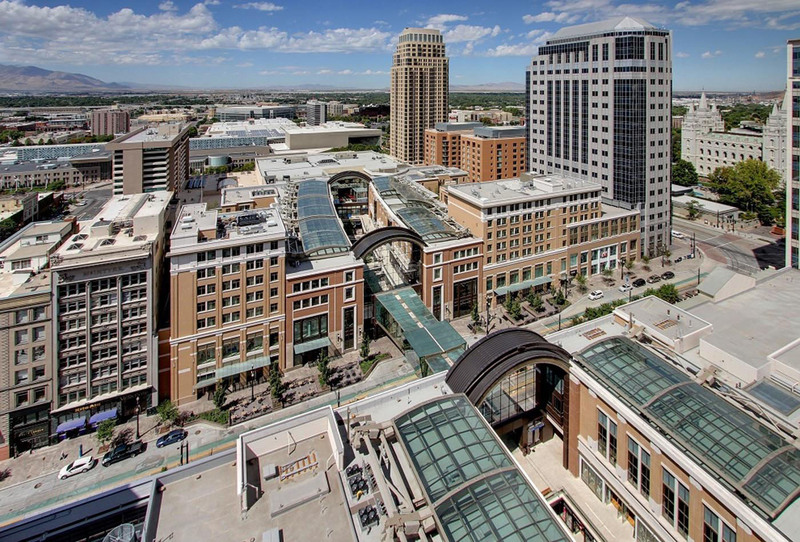 Anchored by Macy’s and Nordstrom, City Creek Center was completed in 2012 as one of the nation’s largest mixed-use downtown redevelopment projects. 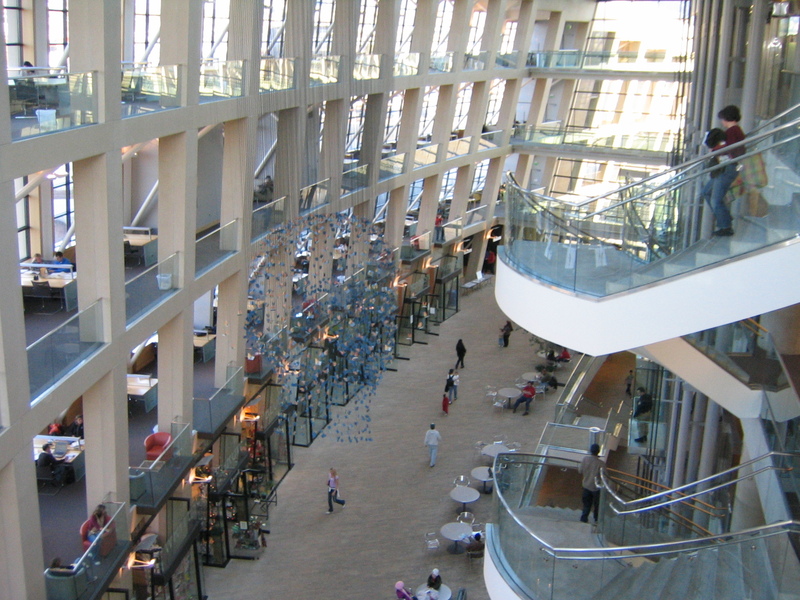 This unique shopping environment features a retractable glass roof, a creek that runs through the property, a pedestrian skybridge, and more. 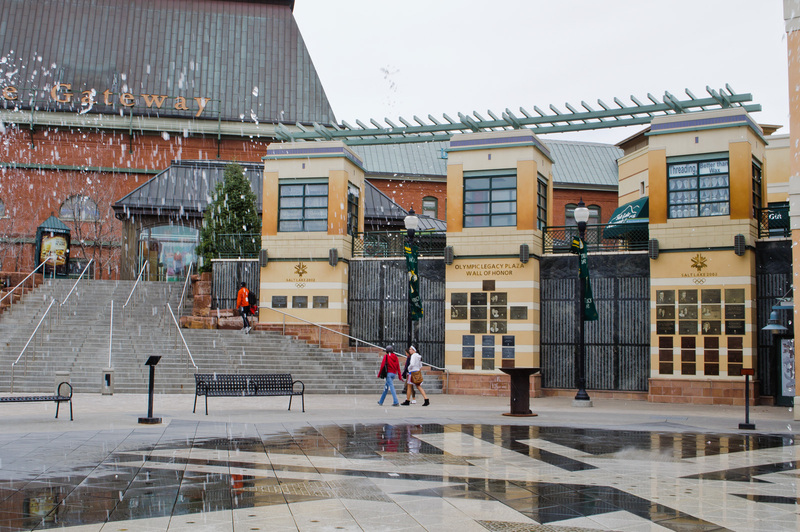 The Gateway began as part of Salt Lake City’s urban development project, and the first phase was completed prior to the 2002 Winter Olympics that were held in Utah. Other highlights include the Clark Planetarium, the Megaplex 12 at The Gateway, and the Discovery Gateway children’s museum. 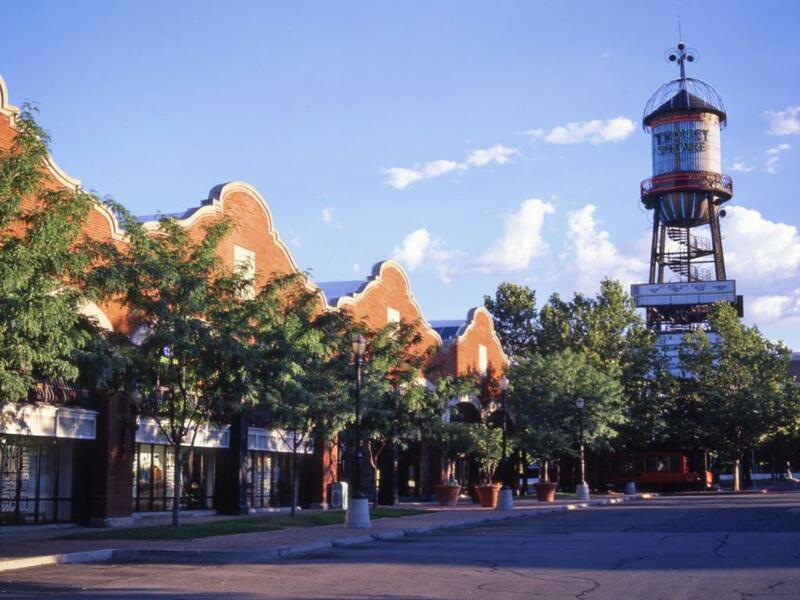 Trolley Square was originally constructed in 1908 as the barns for Salt Lake City’s state-of-the-art trolley system, which was dismantled in 1945. The decaying barns were saved from demolition in 1972 and remodeled into a shopping mall. 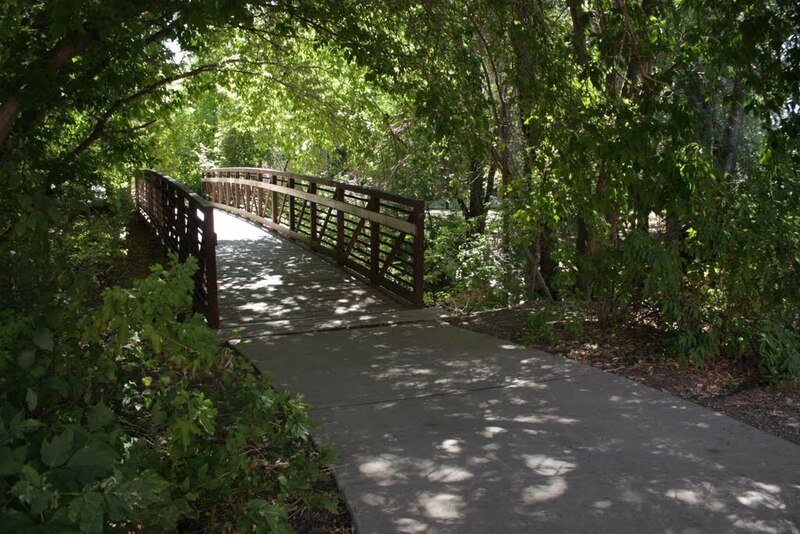 Starting at City Creek Park, a seven mile paved walking/biking trail extends from the heart of Salt Lake City through Memory Grove and up City Creek Canyon. Over the course of the trail, the scenery changes from urban to parks to scrub oak to pines. 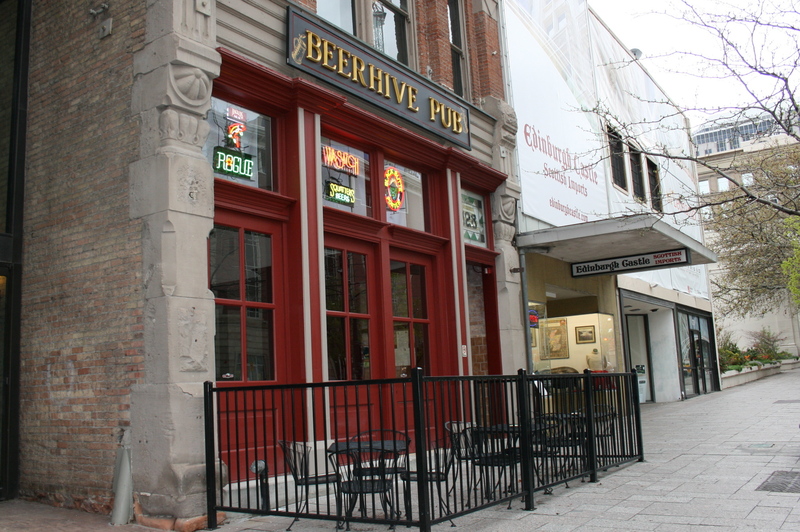 Sugar House is one of Salt Lake City’s most popular neighborhoods, the heart of which serves as a secondary downtown for Salt Lake City. Hidden Hollow is a 5-acre natural area tucked away in the midst of Sugar House. 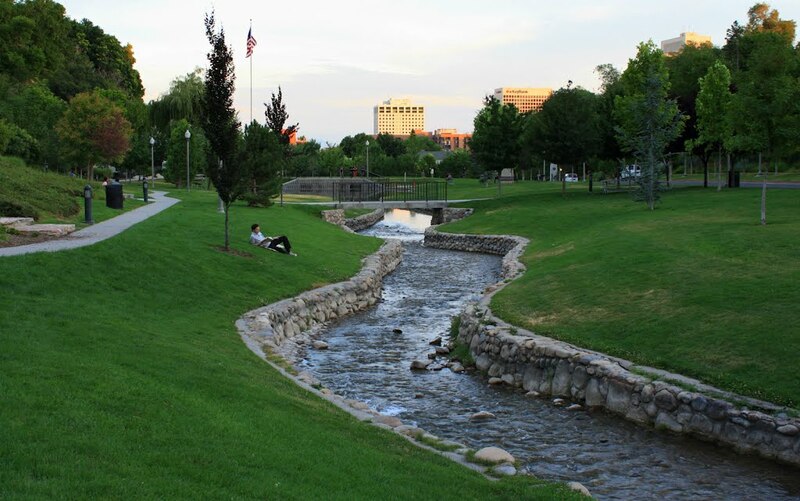 At 110 acres, Sugar House Park is one of Salt Lake City’s largest parks. Hidden Hollow and Sugar House Park are now connected via an underpass. 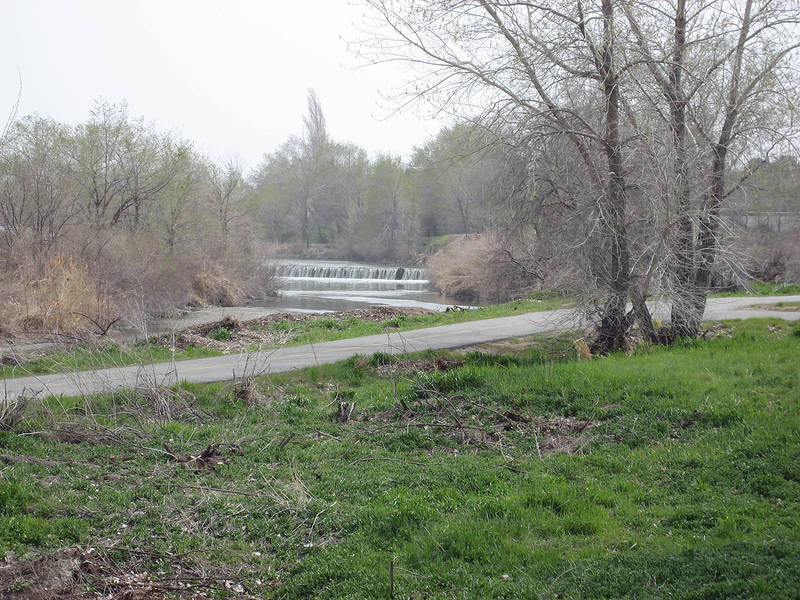 When completed, the Jordan River Trail will run north 45 miles from Utah Lake to Davis County where it will connect into the Legacy Parkway Trail which extends further north to the Denver/Rio Grande Western Trail, providing 76 miles of regional paved trail to Wasatch Front residents. Only a few gaps in the paved trail, a total of less than 3.5 miles, remain. BikeSLC.com has created a 13.5-mile bicycle tour of Salt Lake City featuring downtown, key landmarks, urban parks, and natural areas. 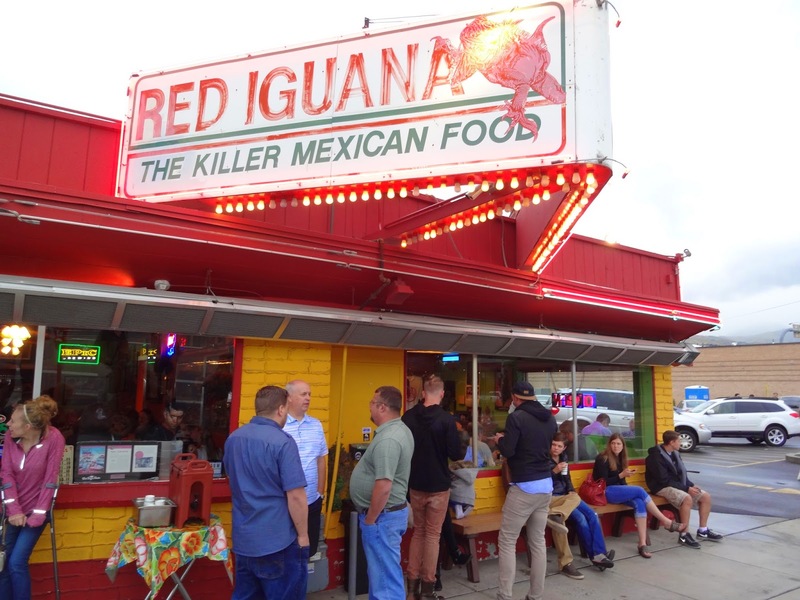 Visit Salt Lake has a great section covering restaurants, bars, and nightlife. I couldn’t resist mentioning my school. The Rice-Eccles Stadium hosted the opening and closing ceremonies of the 2002 Olympics, while the student housing complex at Fort Douglas hosted the Olympic Village.